In this screen you just tell your EtlTool if a line must be unique or not. If you answer "yes" that means if you re-run an EtlTool starting from the beginning (as an example), this will not create a new record in your EtlTool table. This means you can not have twice the same line in the postgreSQL table or MySQL table for your EtlTool. 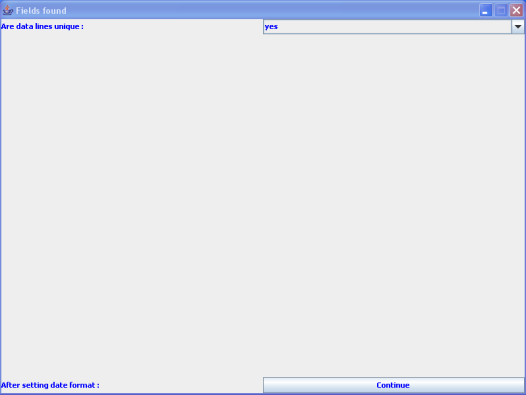 In the opposite, if you answer "no" then you can create several times the same line in your EtlTool table.